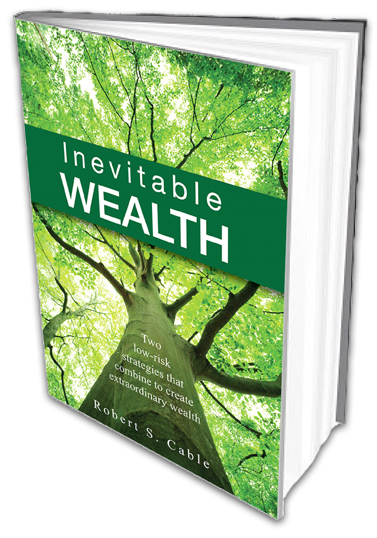 Robert Cable’s latest book Inevitable Wealth is entertaining, informative and an easy read. You’ll discover proven investment strategies that will allow you to lower your risk and, at the same time, increase your returns. 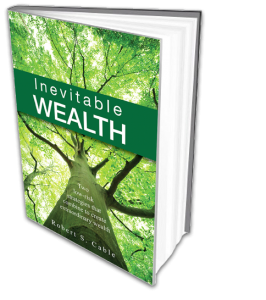 Inevitable Wealth in hardcover is just $25.00. 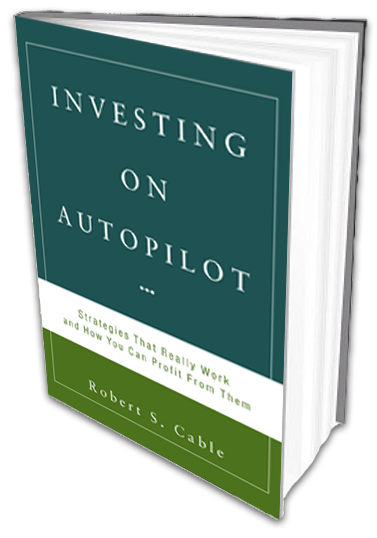 Bob’s earlier book, Investing on Autopilot, is still available in limited quantities, in softcover, for just $17.00. Get both books for only $35.00! 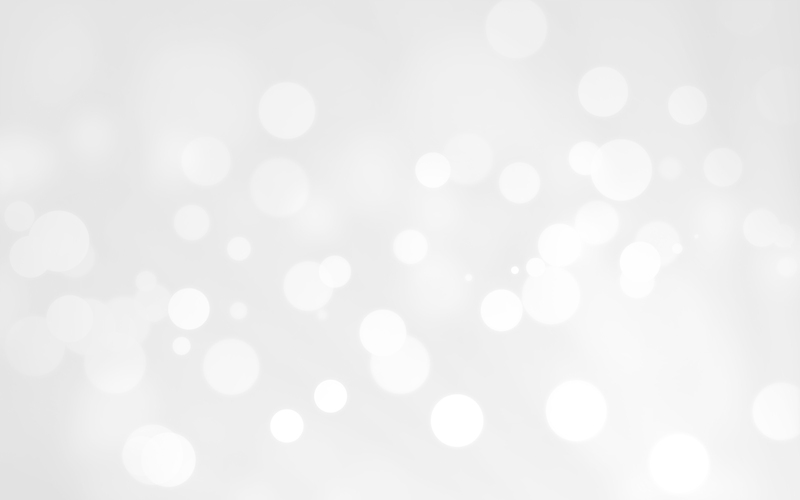 Robert S. Cable has worked in an investment advisory capacity since 1980. He — along with his investment team — was honoured by Dalbar as one of North America’s top investment advisors. Robert studied science and engineering at Ryerson University in Toronto. He applies his research-oriented approach to identify statistically-proven, repeatable stock market patterns and uses the evidence found to produce investment strategies specifically designed to lower risk and to increase returns. These proven strategies remove opinion, eliminate emotion, guesswork and all sorts of human error from the investment process that so often cause investors to underperform. In 1992, Robert placed first in an investment challenge open to the hundreds of thousands of advisors and financial planners across North America. The following year he placed fourth in that same challenge. Robert has been a speaker at numerous conferences in Canada and in the United States and has shared the stage with well-respected authors such as Jeremy J. Siegel (“Stocks for the Long Run”). He has been featured in numerous magazine articles and appeared on the cover of the March 2000 edition of Registered Representative magazine. Robert has been quoted extensively and contributed many times to articles in Canada’s Financial Post and in The Globe and Mail’s Report on Business. 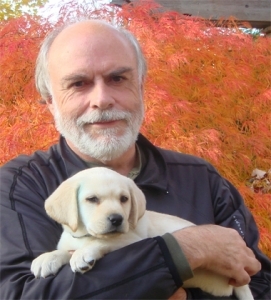 He has written extensively and his articles have appeared in numerous financial publications in both Canada and the United States. Robert welcomes your comments. Please feel free to contact us. Investment advisor Robert S. Cable has spent decades researching stock market behaviour with the rigour of a scientist. 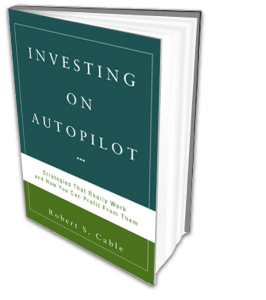 Bob Cable discusses his book, Investing on Autopilot, with Jonathan Chevreau of the Wealthy Boomer & Financial Post. Let us know what you think about either of Bob’s books or feel free to ask us how others are successfully taking advantage of the investment strategies outlined to make more money and take less risk.